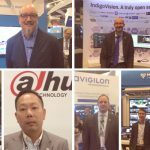 ONVIF is gearing up for another IFSEC International, but this year is no ordinary year! For 2018, our stand at the show will be dedicated to celebrating our 10th anniversary, and showcasing the six different ONVIF profiles and message of interoperability. Nearly 50 ONVIF member companies will be on hand to help us celebrate, so stay tuned to our social media channels for some fun happenings that will recognize some of our members and their contributions to our organization. 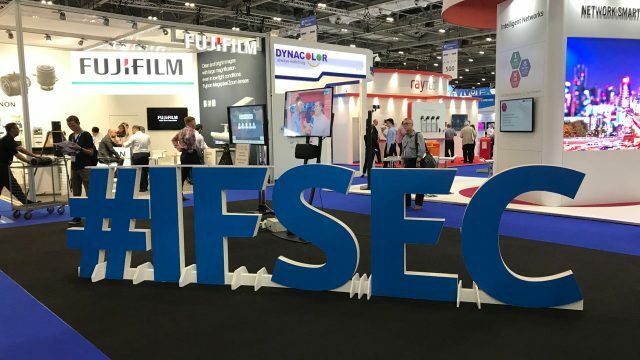 Of course, our most important reason for attending IFSEC each year is the opportunity for face-to-face dialogue with the systems integrators, end users, consultants and manufacturers who will make up the more than 27,000 security professionals and industry observers expected to attend this year’s exhibition. 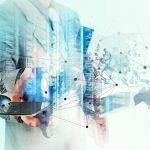 Have you always wondered the best way to check if a product is ONVIF conformant, or what features are included in what Profiles? Or do you have feedback about how the ONVIF interface worked in a recent installation or security project? 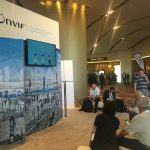 Stop by the ONVIF Lounge at Stand D125 and let us know your experiences. You can also visit the stands of our member companies, and learn more about how they use open standard protocols, and why they think standards are important. 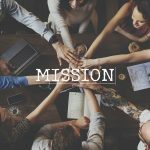 Each one sees the value of cooperation to achieve interoperability, and together we have combatted issues that face the industry as a whole. And if you just need a place to relax and recharge your mobile devices for a few moments, we can offer that too.